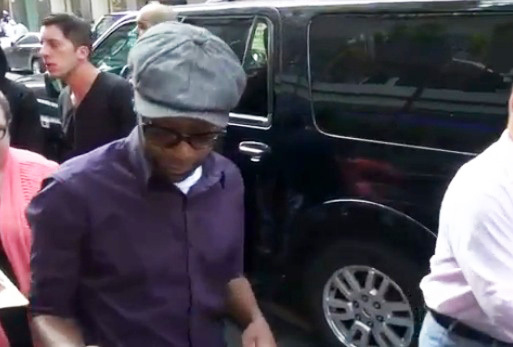 Also, there are two Nelsan Ellis videos showing his arrival and exit from the TODAY show taping in Rockefeller Center in New York on yesterday in New York City. Such a treat to see Nelsan and hear about his upcoming film. I definitely plan on catching this one. Wonderful interview. Love Nelsan Ellis. That a freaking shame!can’t watch this…..